It’s without a doubt that history will always remember Princess Diana. She was one of the most iconic figures of her time and is still regarded as one of the most influential members of the British royal family – both past and present. And now it looks like someone near and dear to her family might be following in her footsteps. Her daughter-in-law, Kate Middleton. 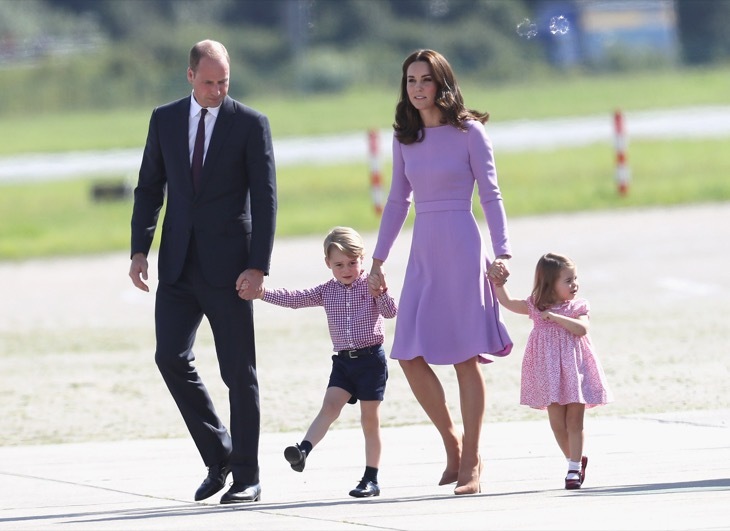 The German media this week has dubbed the Duchess of Cambridge the new Princess of Hearts as they claim she has the “warmth that only William’s mother could radiate.” Prince William and Kate Middleton visited Berlin as part of their official state tour of Poland and Germany this week. Kate’s affectionate display with children at a charity even in Berlin has earned the Duchess her new special title. Many royal fans can remember when Princess Diana embraced children during her visits to hospitals and rehabilitation centers all over the world, from London to Cairo to Chicago. Princess Diana famously shook hands with patients without wearing gloves, dispelling the myth that viruses could be transmitted through contact. She also often hugged and cuddled her young fans during her royal engagements and public appearances. It’s no surprise that many believe that Kate Middleton is the new Princess Diana. After all, the German media said that many fans were screaming while trying to get a glimpse of the royals when they visited the historic Brandenburg gate during their tour of Berlin. So far Kate Middleton herself has not made any comments about the Princess Diana comparisons although there’s no doubt that she would love to follow in the footsteps of her late mother-in-law. Drop us a line with your thoughts in our comments section below. 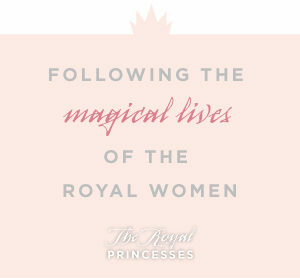 Also, come back to The Royal Princesses for all the latest news and updates on Kate Middleton and all of your favorite princesses right here!